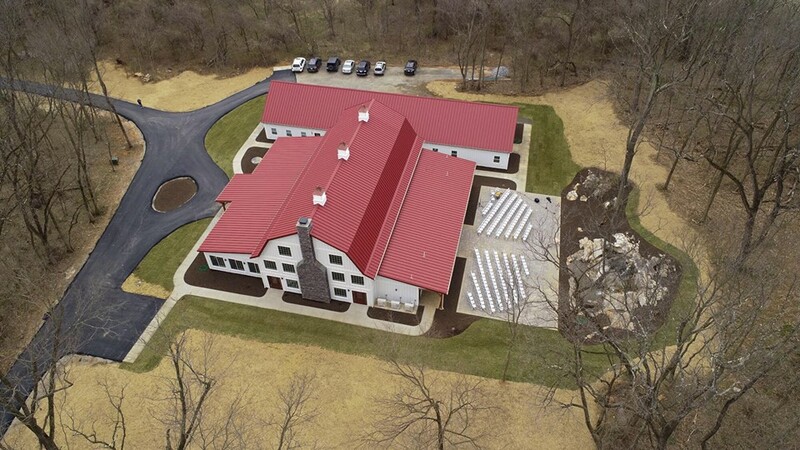 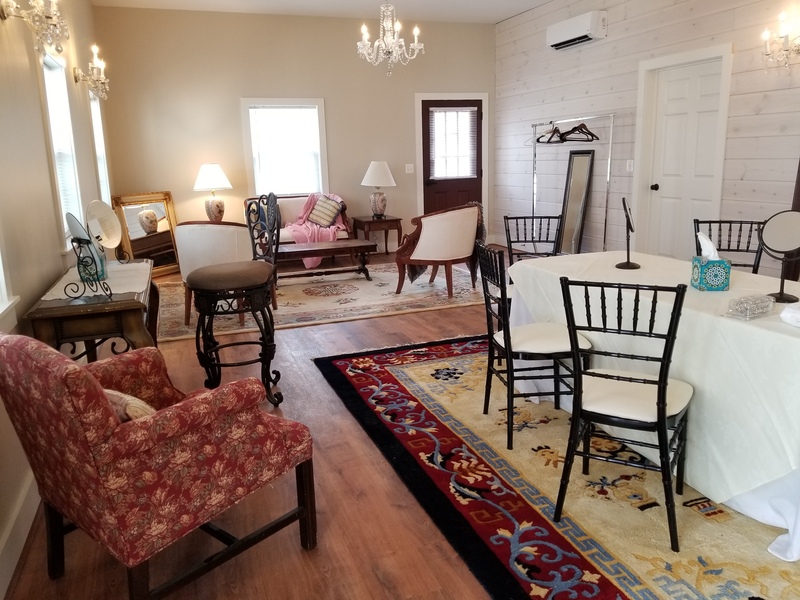 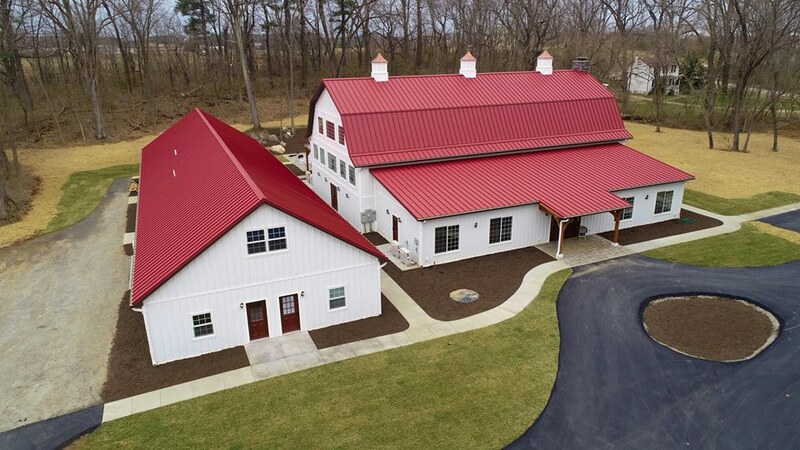 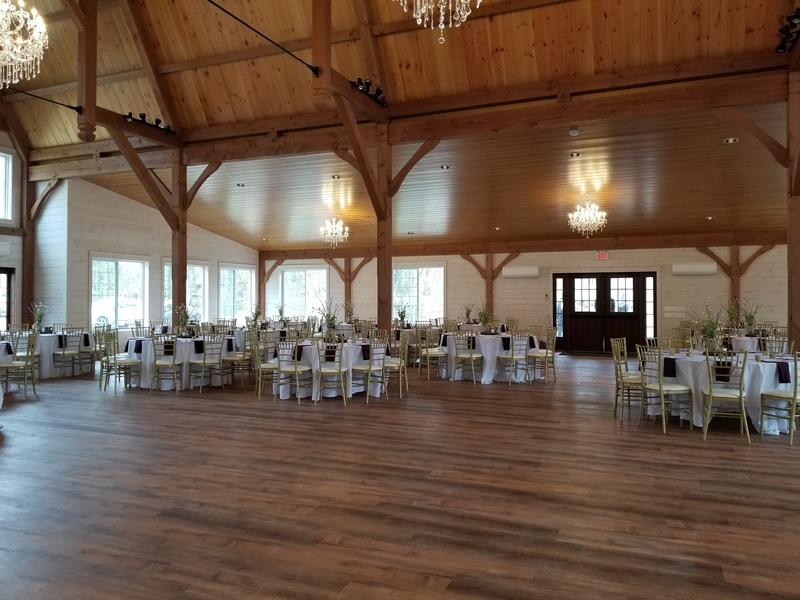 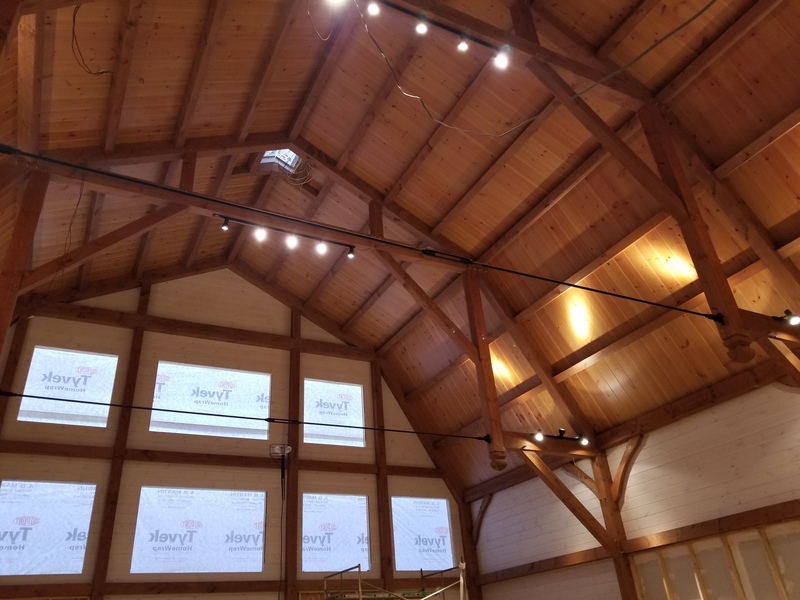 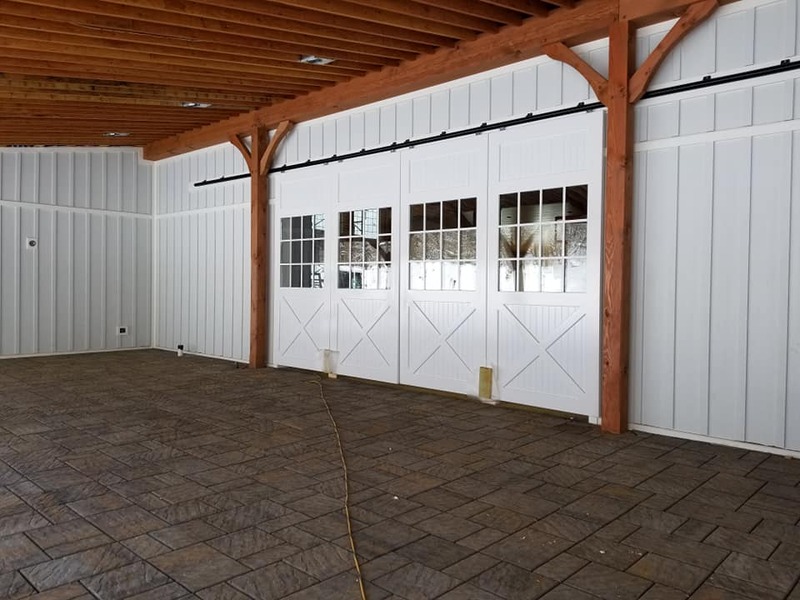 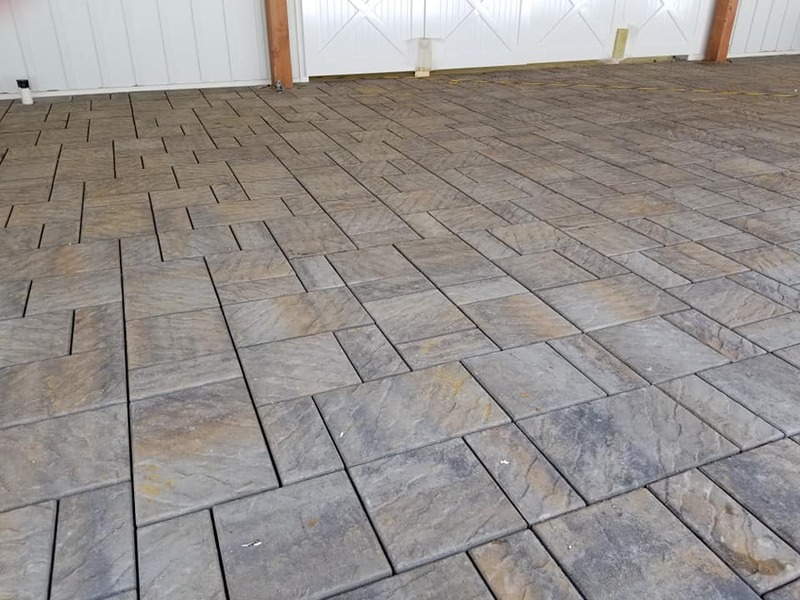 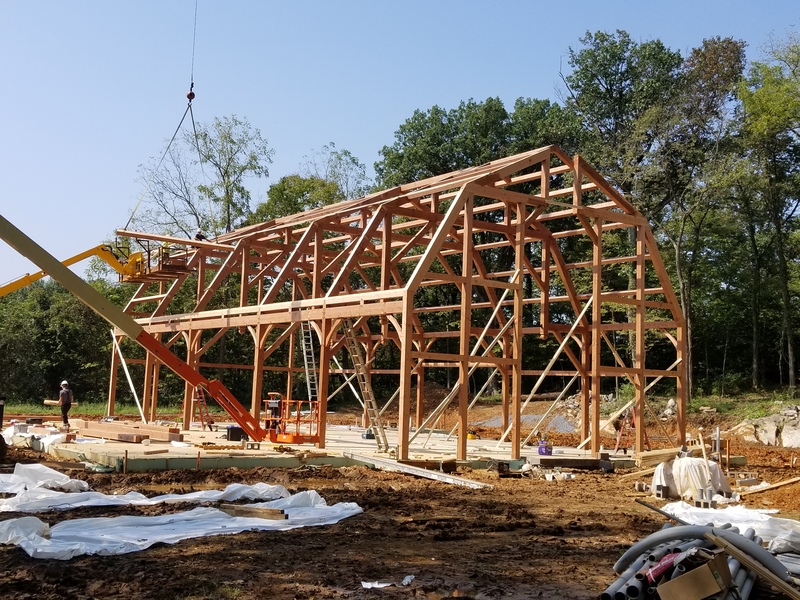 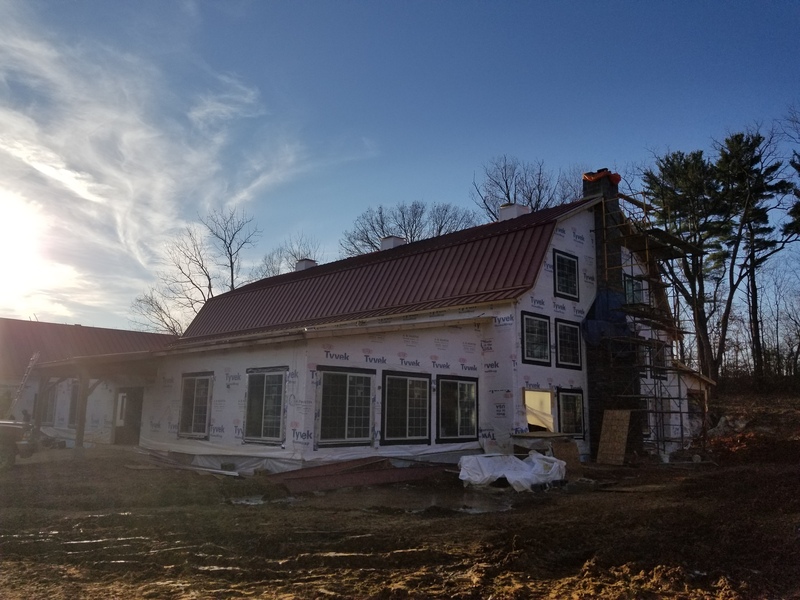 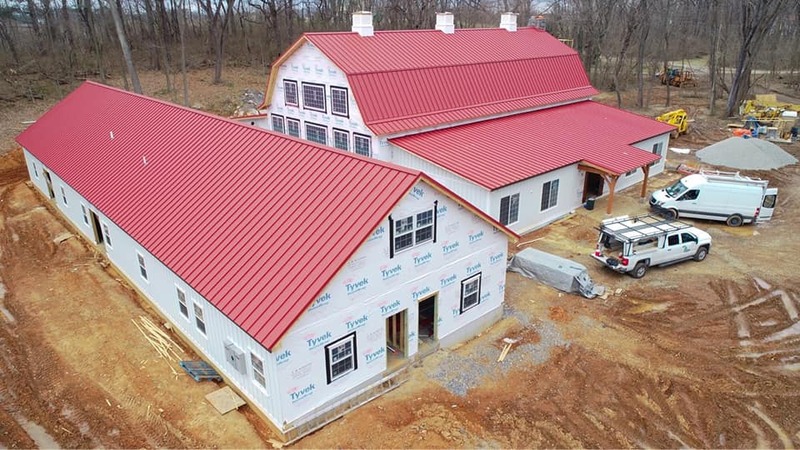 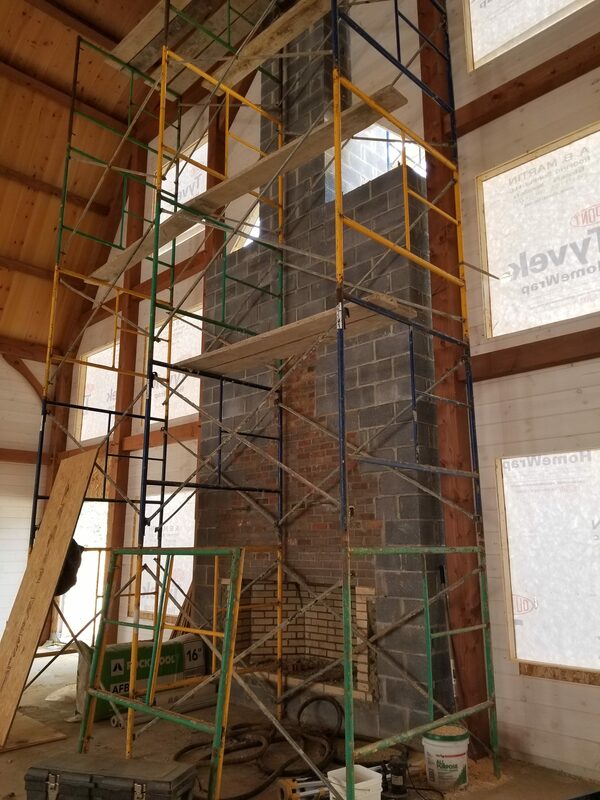 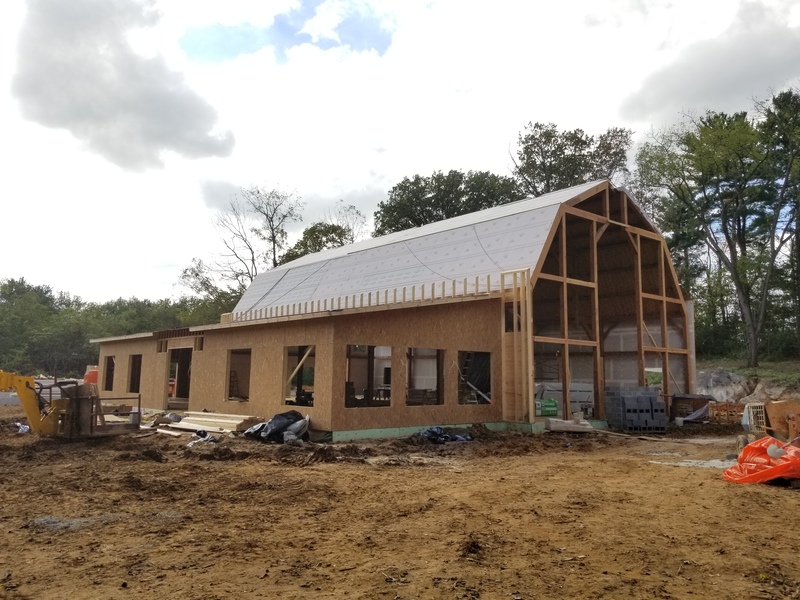 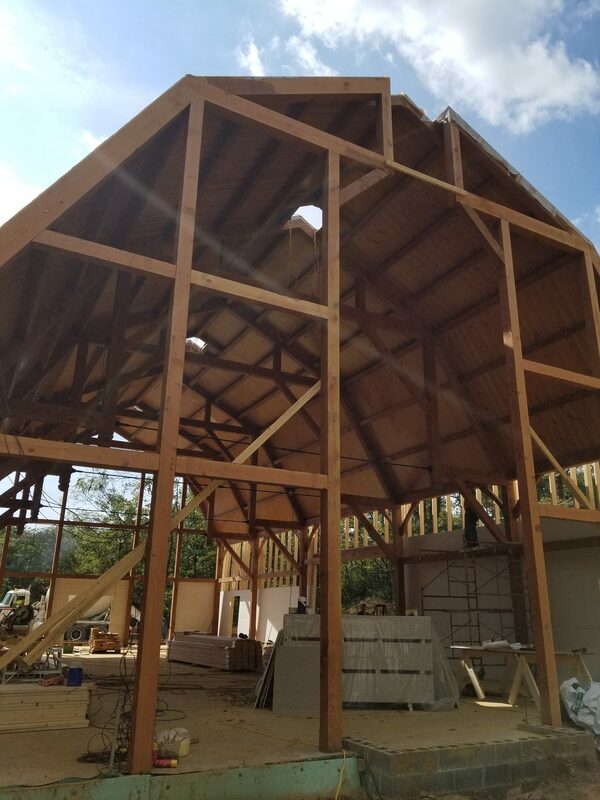 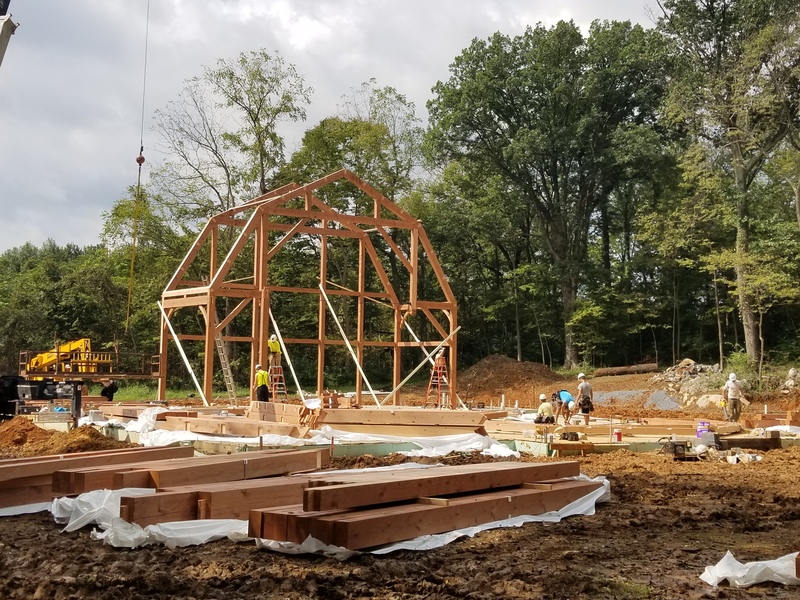 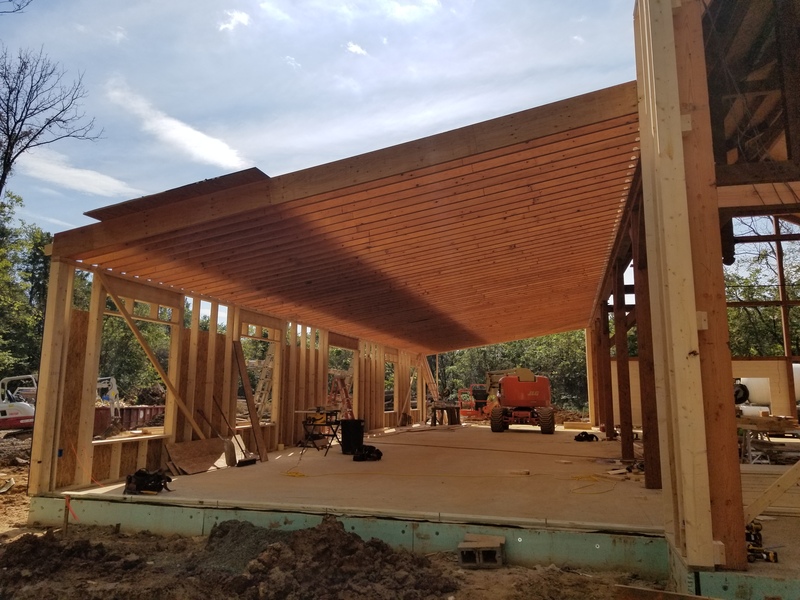 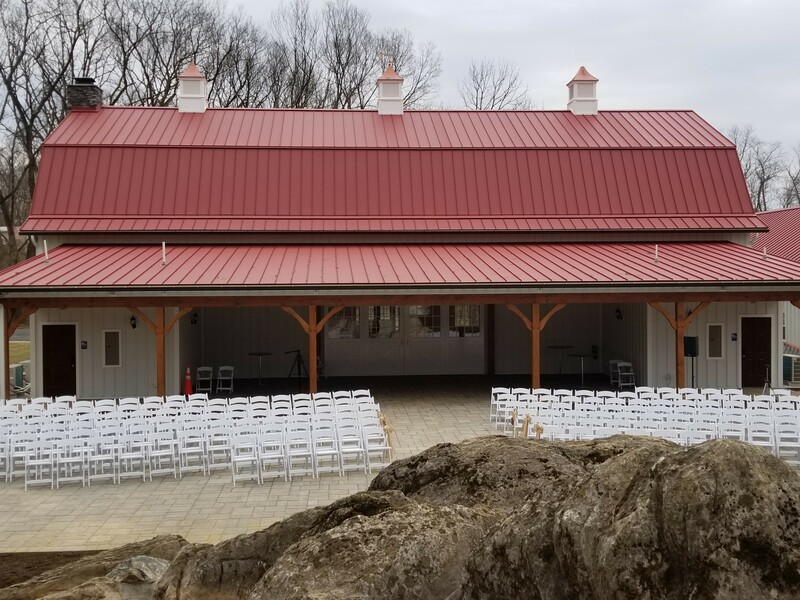 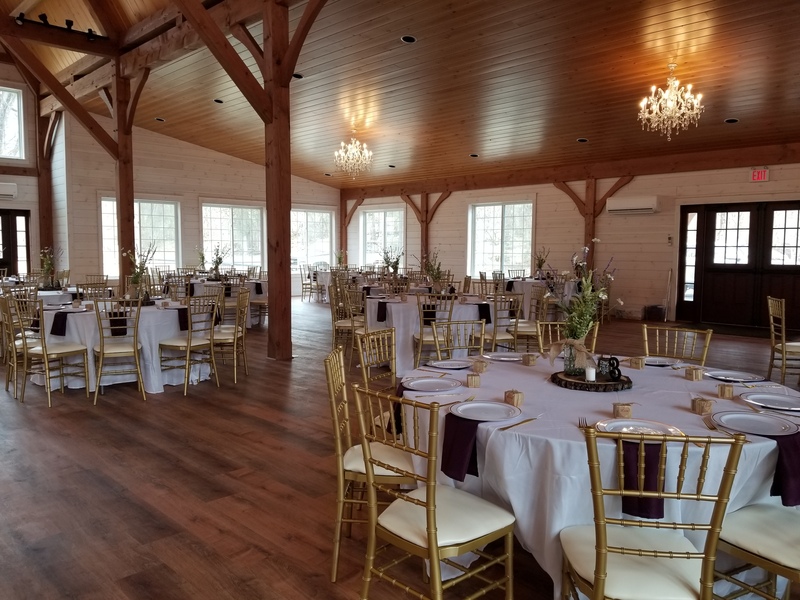 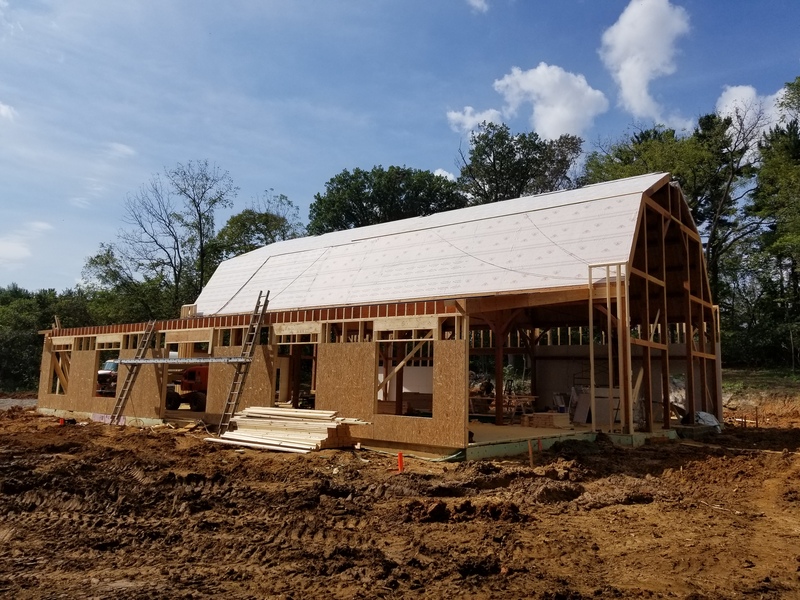 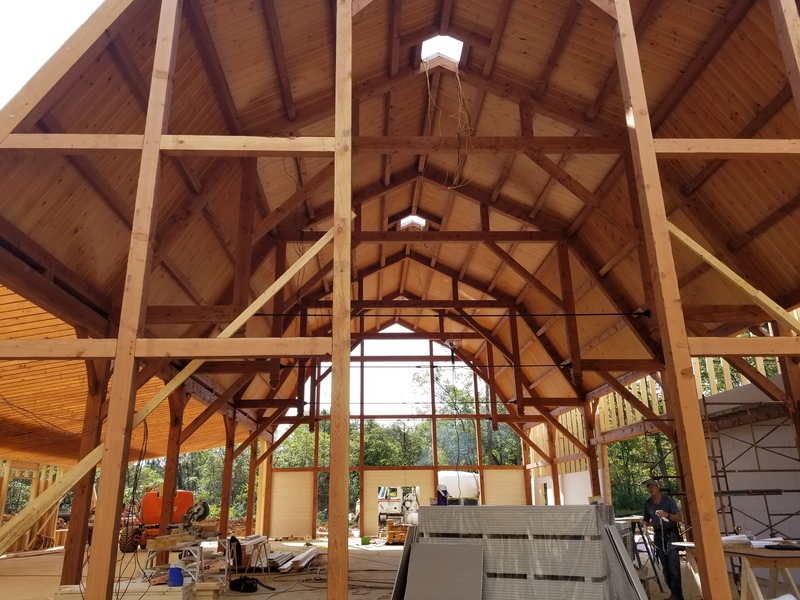 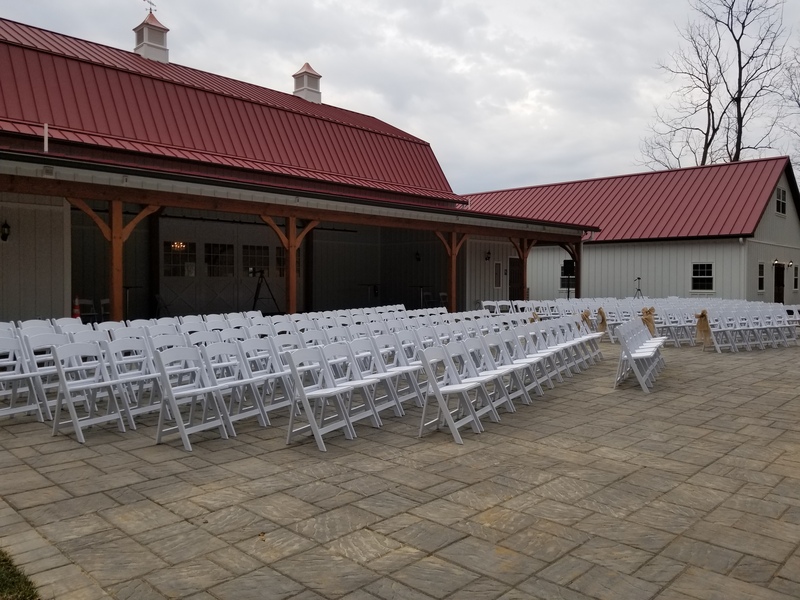 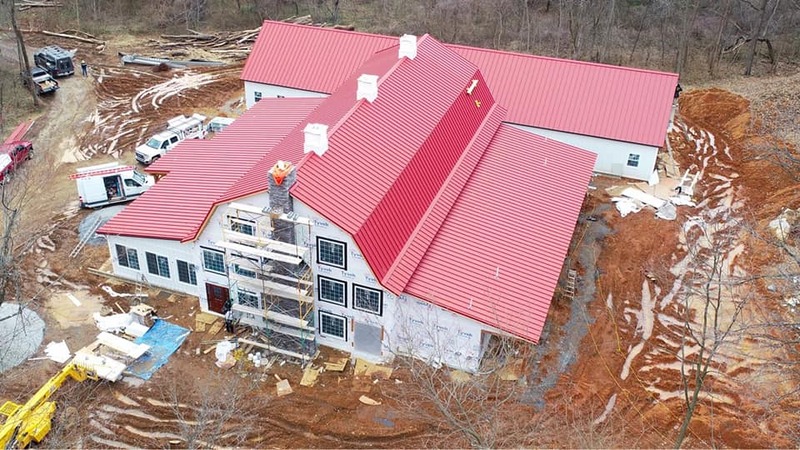 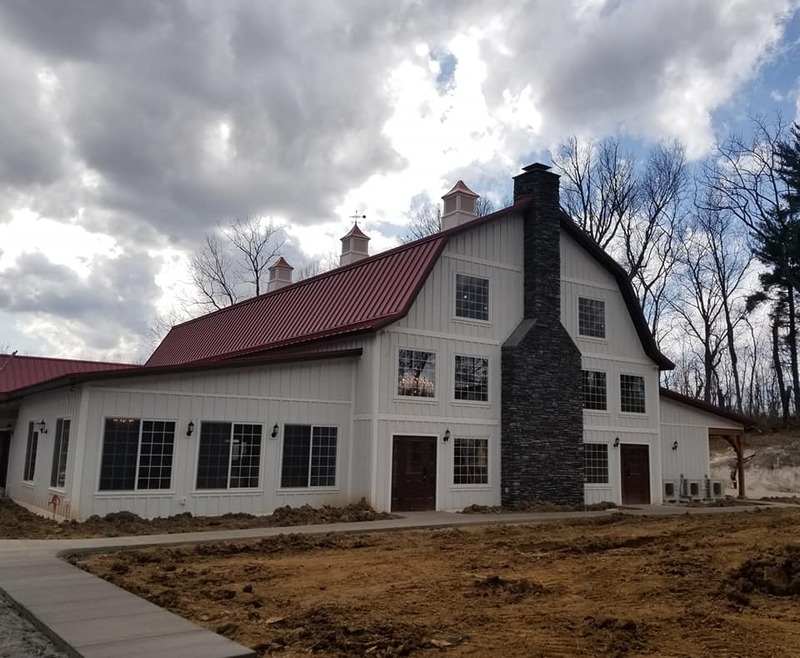 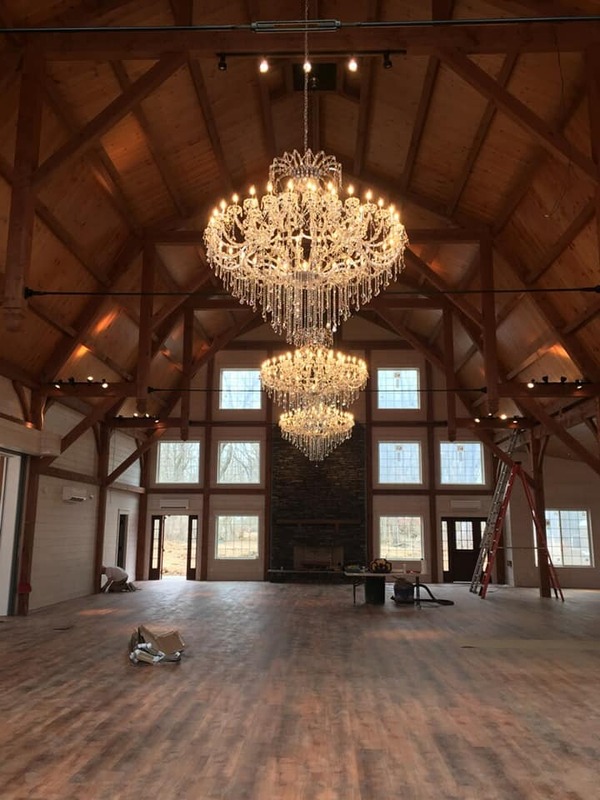 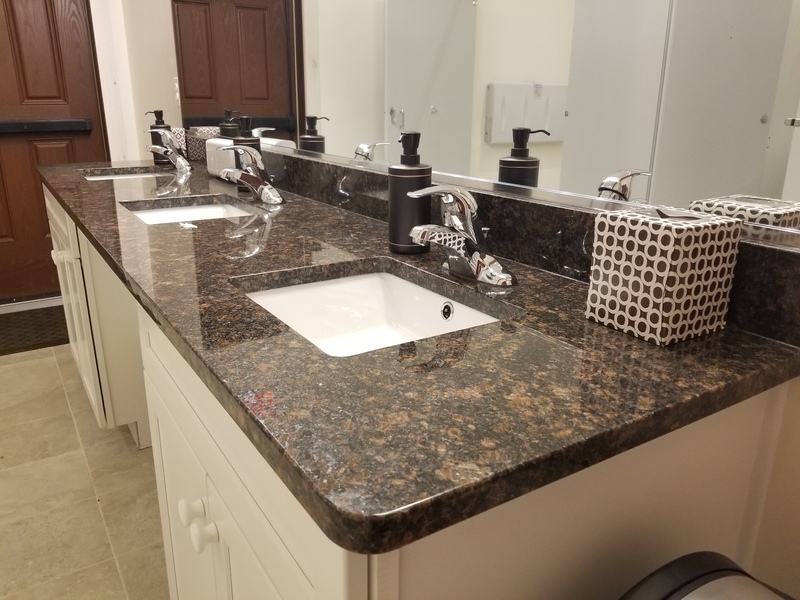 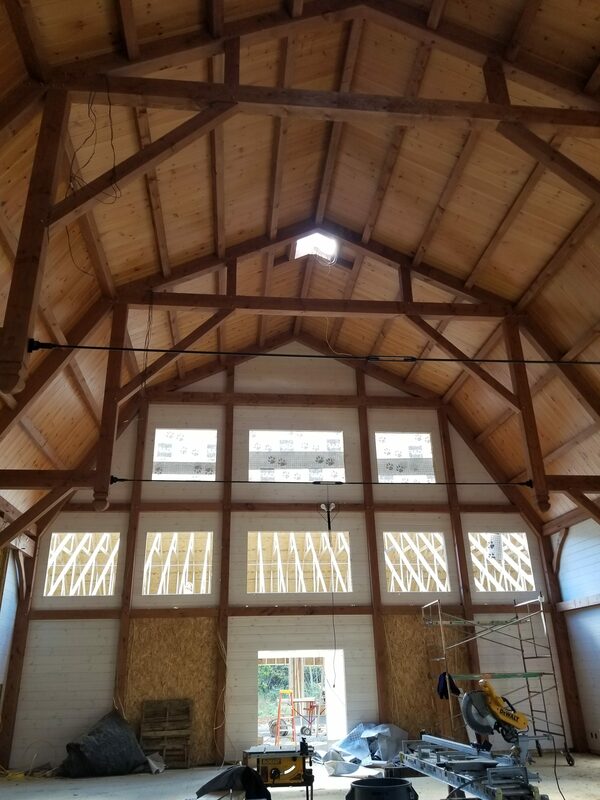 Historic Rosemont Springs – our big, beautiful barn wedding venue – has come a long way since building began in 2018. 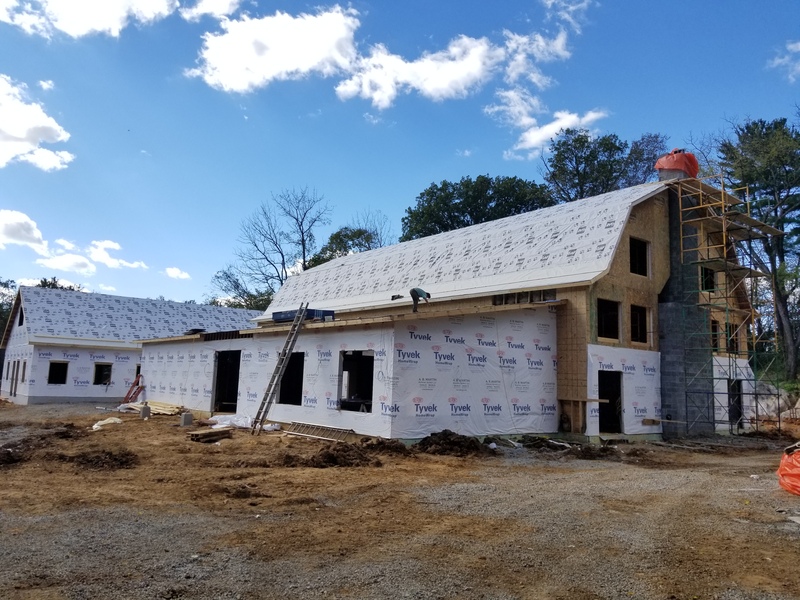 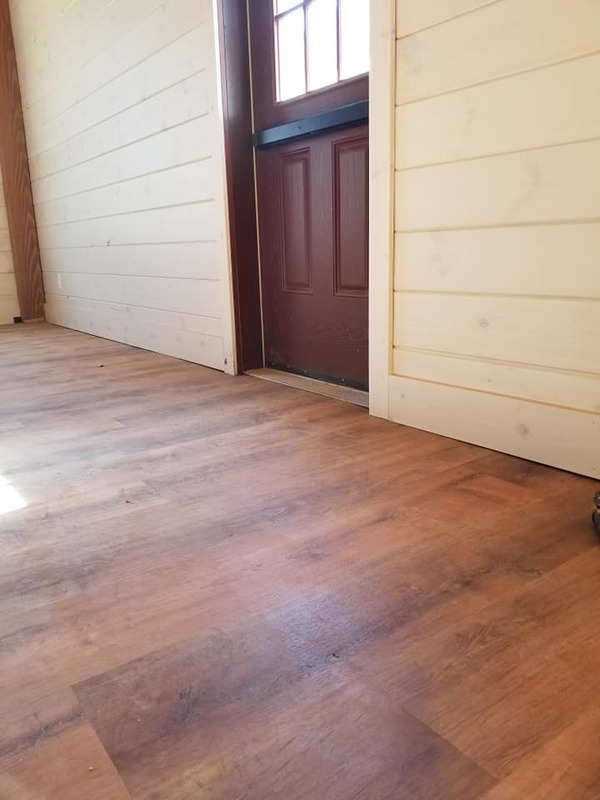 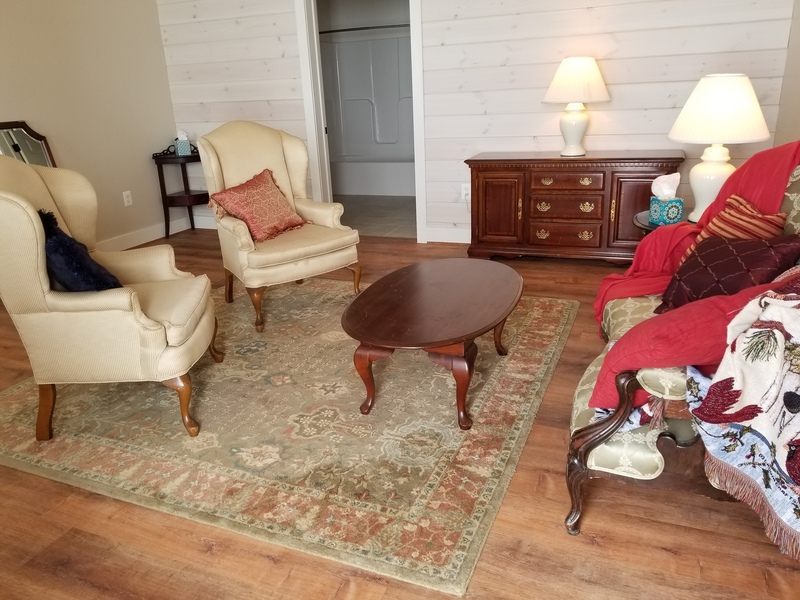 Check out our progress below. 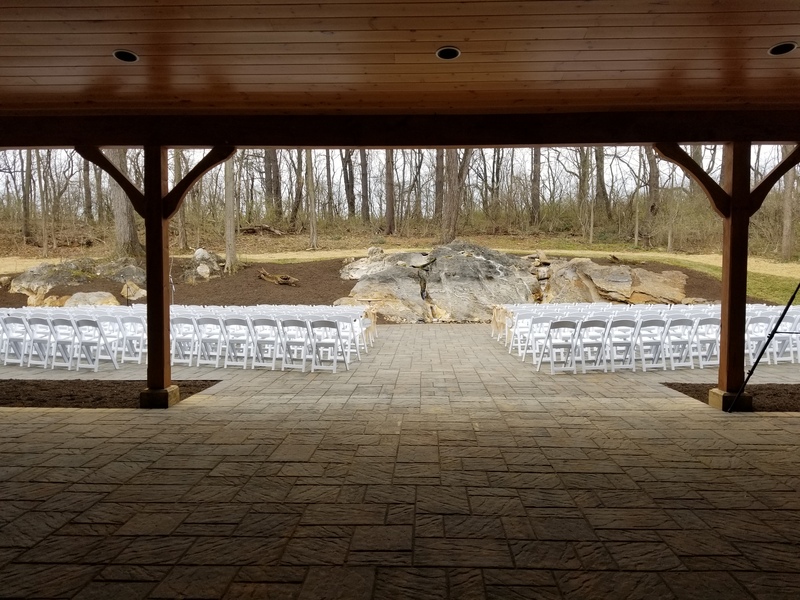 View more photos on our Facebook page and contact us with questions about holding your wedding here.